You are here: Home / Great Deals / Amazon Deals / Bounce-Off Game Just $12.25! 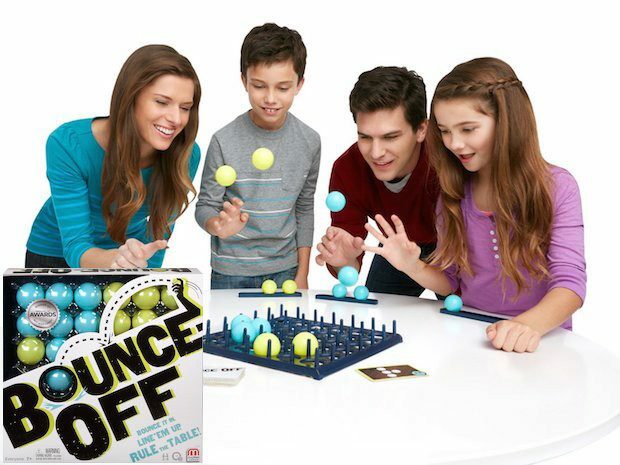 Head over to Amazon and order the Bounce-Off Game Just $12.25! Chosen as one of the best toys for 2015 by Parenting magazine! Prime members and orders of $35+ get FREE Shipping!